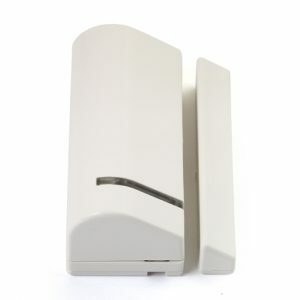 LightSYS™2 is a professional hybrid security system for the residential and commercial sectors that is flexible, reliable and easy to install. 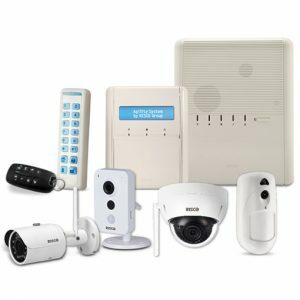 LightSYS™2 supports RISCO Group’s revolutionary live video verification solution, VUpoint P2P, a cloud-based platform that utilizes IP Cameras to provide real-time video streaming in response to alarm triggers or on demand, and RISCO Smart Home – offering comprehensive user-connected solutions for homes and businesses, with an exciting growth potential for installation professionals! LightSYS™ 2 supports 3G with multi-socket IP communication and cloud connectivity backup. 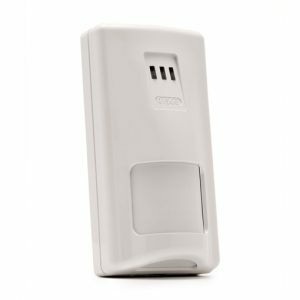 Offering full flexibility, the system includes a range of communication options – including IP, GSM/GPRS, PSTN and long range radio – all installed within the main housing. 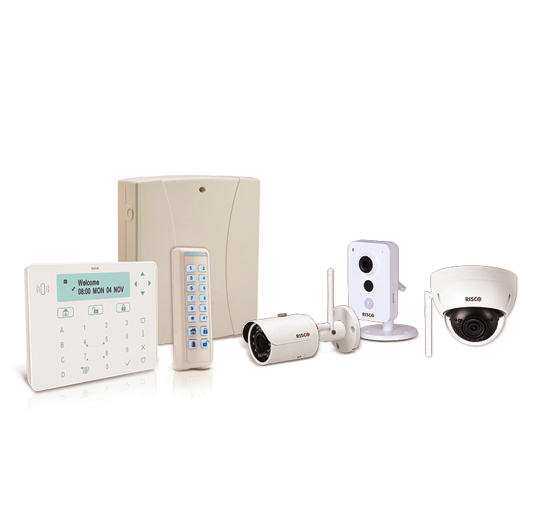 LightSYS™ 2 also offers a wide range of accessories, including wired, 2-way wireless, and RISCO Bus detectors. all zones, partitions and outputs, Remote operations such as acknowledge event, arm/disarm, activate outputs, etc.